Whether you have a pre-designed project, a large-scale design/build project or a small-scale maintenance job, you need an electrical contractor who will be with you from start to finish. 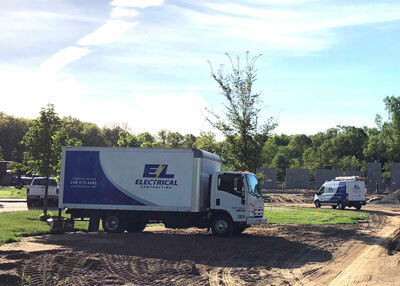 No matter the task, E.L. Electrical Contracting is here for you, with the skills necessary to develop and install efficient and sustainable, yet functional and innovative electrical. With a reputation built on integrity, quality and service, we’re committed to delivering quality work on time and within budget – every time. Get the up-front answers, accessible service and the personalized care you deserve. From building a new business to maintaining an existing one, E.L. Electrical Contracting is with you every step of the way. E.L. Electric offers you a variety of on site design services that focus on meeting both your budget and design needs. At E.L. Electric we offer a team of highly skilled and dynamic engineers providing a wide spectrum of design services. Our designers are poised to assist you and your firm with providing creative solutions to complex problems. With our own plotter, in-house, we are able to print .pdf, .tiff and .cad drawings. 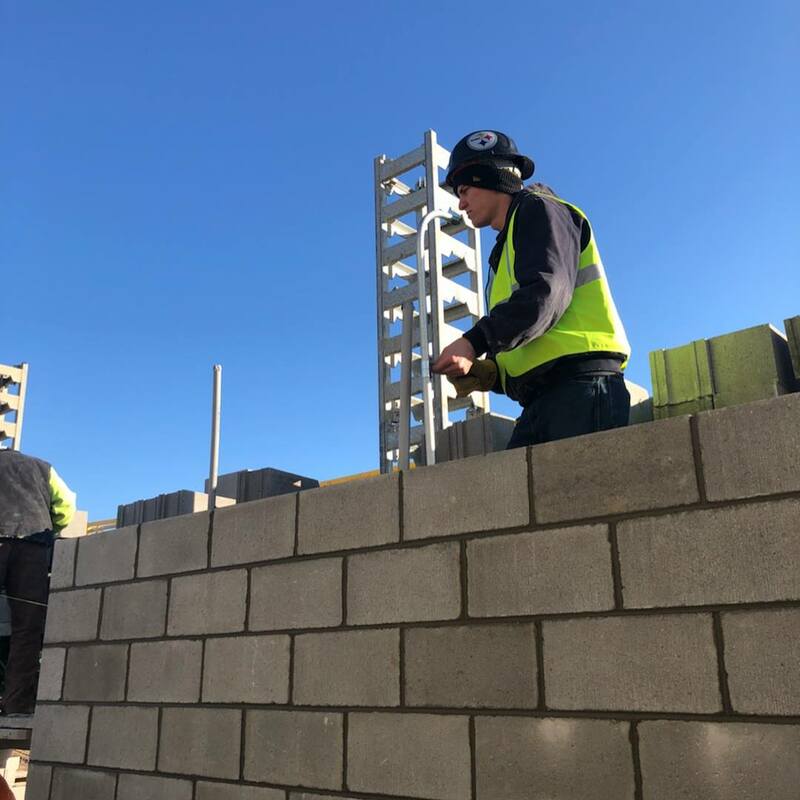 This allows us to provide our services in a timely and cost-effective manner not only in the design/bid phase, but during construction as well. 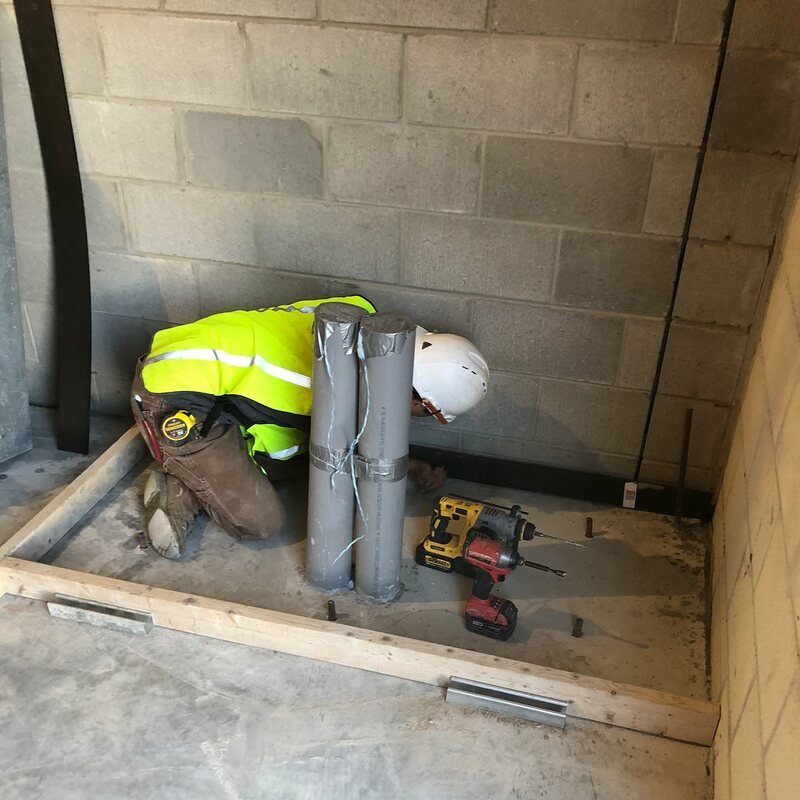 Through years of diversified electrical experience, we are able to offer a flexible and tailored approach to resolving issues and providing professional project management. EL Electric provides ongoing, year-round maintenance for retail centers, commercial property owners and property managers. Proactive and regular check-ups can save owners considerable operations costs. 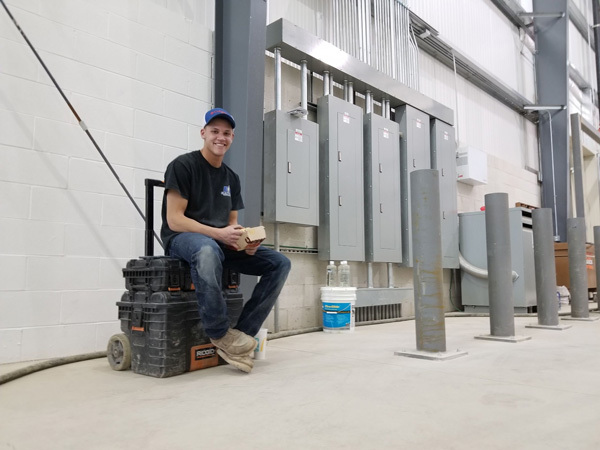 Our licensed electricians also perform indoor and outdoor electrical maintenance, including bucket truck services and parking lot lighting maintenance. E.L. Electric is the Metro Area leader in lighting retrofits for commercial and industrial customers. Consider this, up to 45 percent of the energy bill in a commercial building is attributable to the lighting system. Lighting retrofits are one of the most common and effective energy conservation measures available. Replacing T-12 lights and magnetic ballasts with T-8 lights or HID lights and electronic ballasts saves energy. In addition, these newer lights and ballasts provide a better quality of light, are quieter and last longer. A lighting retrofit improves the quality of light in your facility and creates a positive impact on your customers and your employees. While the main benefit is lower energy bills, other benefits include greater control over lighting, improved lighting quality, safety and reduced maintenance costs.